Registration Open for 2016-2017 IAM Mentoring Program! Apply now! 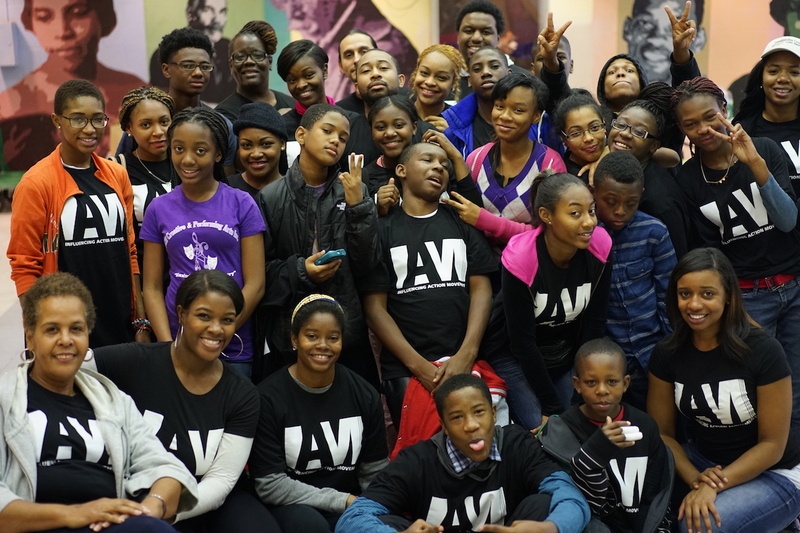 IAM Mentoring is a program for High School students who reside in Philadelphia. The program starts Thursday, October 27, 2016 and ends Thursday, May 11, 2016. Workshops are held every Thursday from 5:30PM – 7:00PM in various Center City locations, excluding holiday weeks. Click here to apply for the IAM Mentoring Program! Each session, students are provided dinner and SEPTA tokens for transportation. In addition to the weekly sessions, participating students will receive 1-on-1 mentoring sessions and the opportunity to apply for paid and/or unpaid summer jobs and internships. Session topics range from resume writing, managing money, mock interviews, social media branding, entrepreneurship, college readiness, career exploration, artistry, conflict resolution, public speaking, community service and more! There are only 30 openings in this year’s program. Students must complete the below application no later than October 15, 2016. Selected students will also be contacted for a phone interview before being accepted into the program. Accepted students will pay a $50 one-time registration fee which will cover all program expenses for the year and their IAM T-Shirts. If you have any questions about the application process, please email fharris@influencingaction.org.